Identify the concerns of our local immigrant community and ensure protection of their civil and human rights. •Working with many groups across Sonoma County to develop a Rapid Response Network. This coalition has trained legal observers to witness and document ICE raids throughout Sonoma County. This can prevent detentions, deportations, and family separations and holds ICE accountable for their actions. Also, it can help with referrals to legal council for immigration hearing. •Working with businesses, including passing out packets of information on best practices that local businesses can use to keep their employees safe from deportation. •Developing Accompaniment Teams to support families that have a loved one detained or deported. •Follow State and Federal legislation when possible. 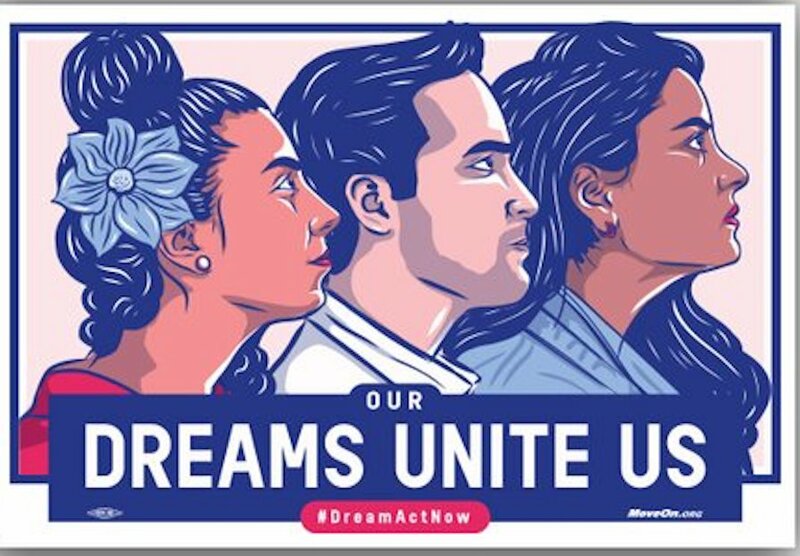 •Network with political groups within the county to support goals like citizenship for DACA students and their families. •Supporting Healdsburg’s nonprofit Corazon as volunteers.